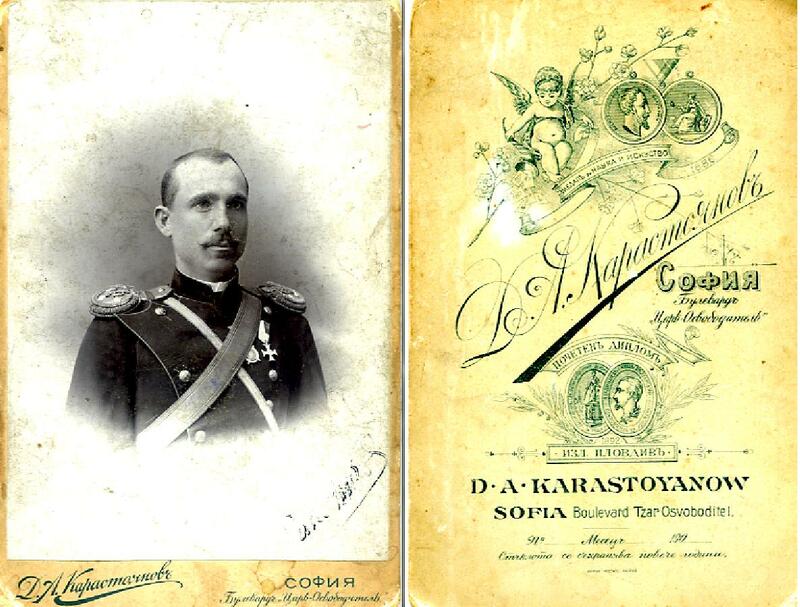 Postcards From The 1890s to the first and Second World War Period and beyond. (L501) An Imperial Austrian Postcard showing a soldier holding a sword with an Austrian Cap to his head and an Austrian tradition badge to the right but this cannot be made out which one. A nice card in good condition. (L502) A Military Imperial Postcard of what looks like a Polish lancer. The card is in nice overall condition and shows the soldier fully, wearing a bayonet and complete uniform. (L821)	A Post Card Photograph from WWI showing three German Soldiers in full dress weatiner pickelhelbs. 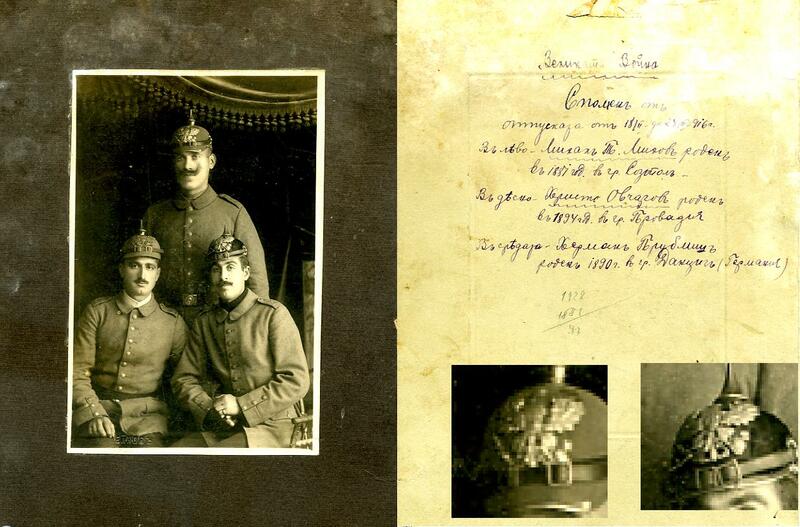 The photograph is stuck to a card backing and to the reverse of the card backing in what appears to be Bulgarian, are the details of the three individuals, we believe. In Very Nice Condition. A snap shot from the past. 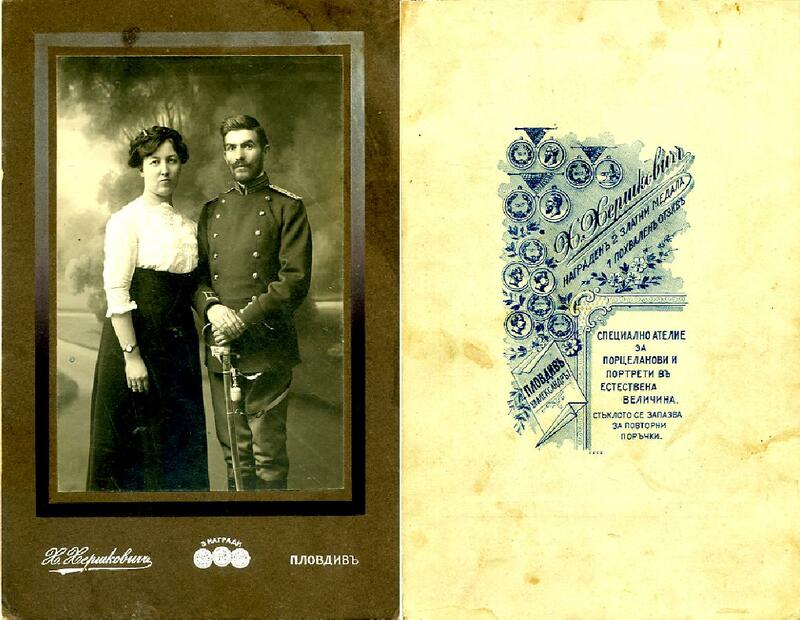 (L822)	A Post Card Photograph of WWI of what appears to be a Bulgarian Officer and his Wife showing him holding a sword and he is in full military uniform. The card has a makers name plate printed to the base and some more details to the reverse. In Very Good Condition. 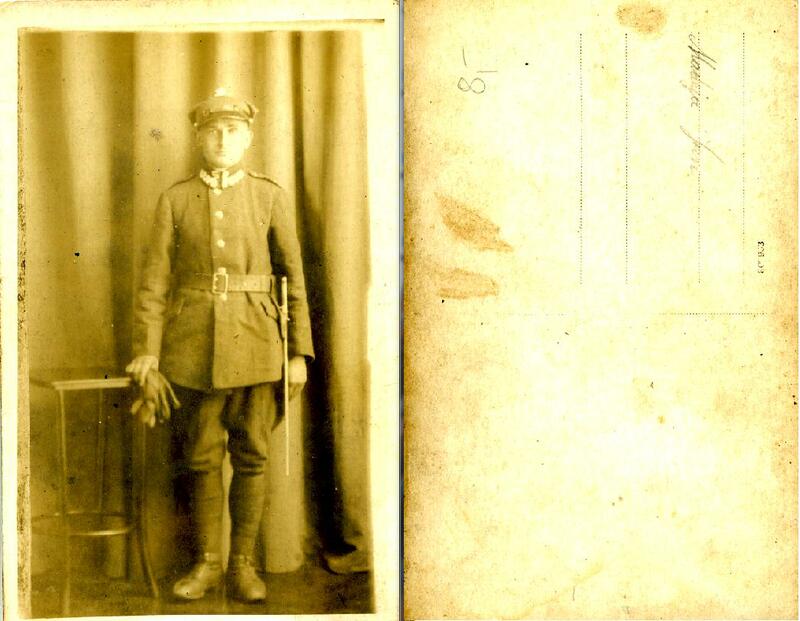 (L823) A Post Card Photograph of WWI of a what is believed to be Bulgarian Soldier in military unifom and wearing two awards, one of which looks to me like a Rumanian Service Cross, the other award I cannot work out at all, comments gratefully received please! The town noted for this is Sofia, which is in Bulgaria, so he may have been a Romanian soldier visiting Bulgaria where he had his photograph taken? A nice snapsg hot from the past. 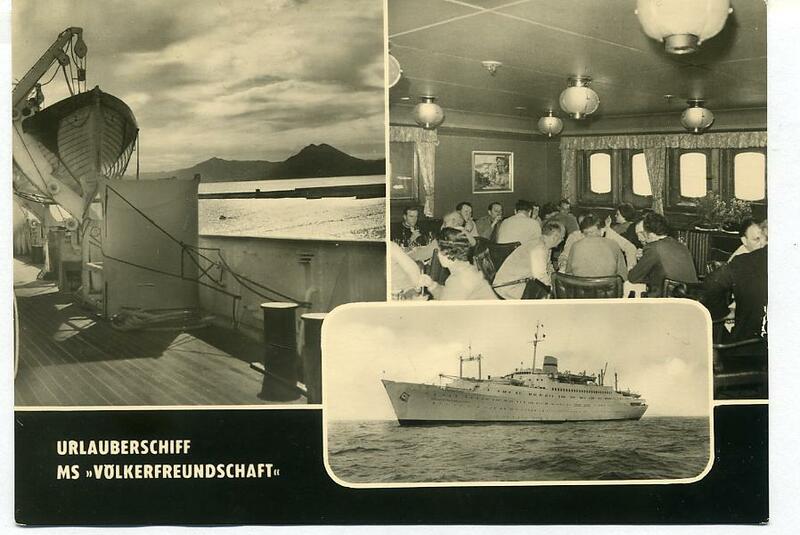 (M918) A German Postcard for GDR showing a cruise liner and the wording "URLAUBERSCHIFF MS VOLKERFERUNDSCHAFT". The card has been used and posted and has a nice ship franking to it. 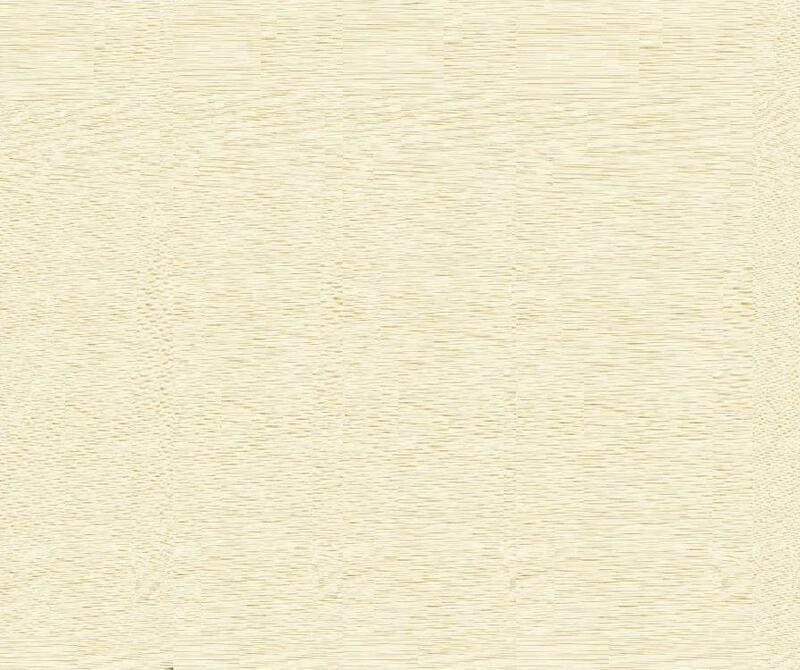 From the 1960's period, the card is nice and clean. This came from a German house clearance agent. 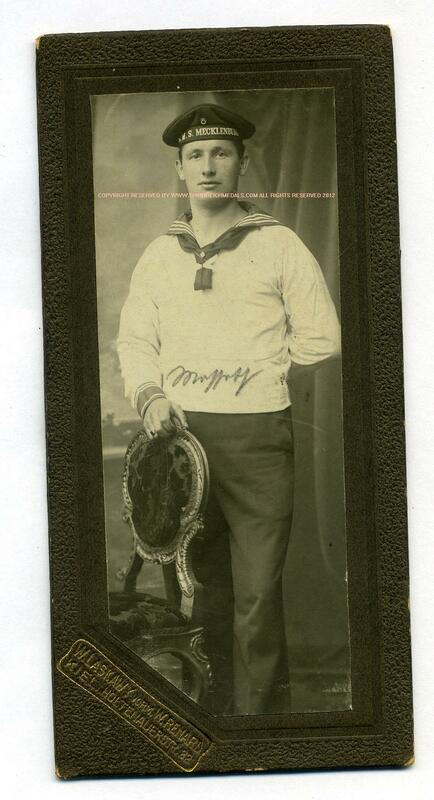 (M920) A card backed Photograph of a handsome German Sailor from the Mecklenburg and shows the sailor wearing his Donald Duck cap and navy tunic. He has signed the card and the card still has the kiel photoagency stamping to it. 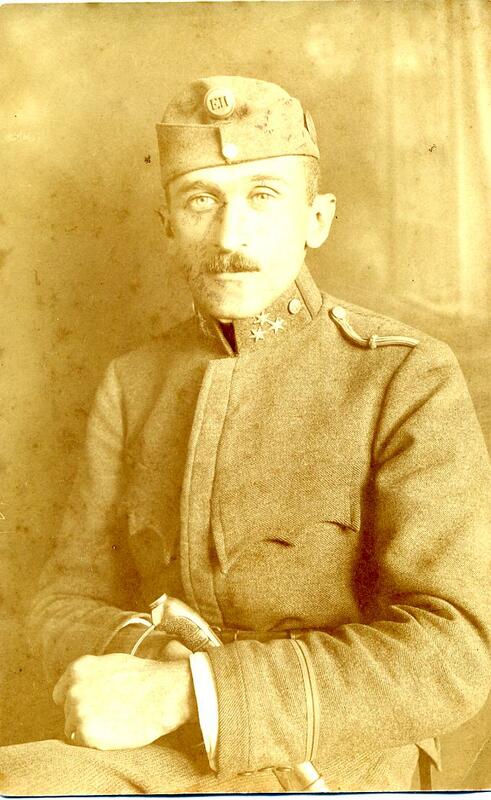 A very nice social history photograph before WWI. This came from a German house clearance agent.